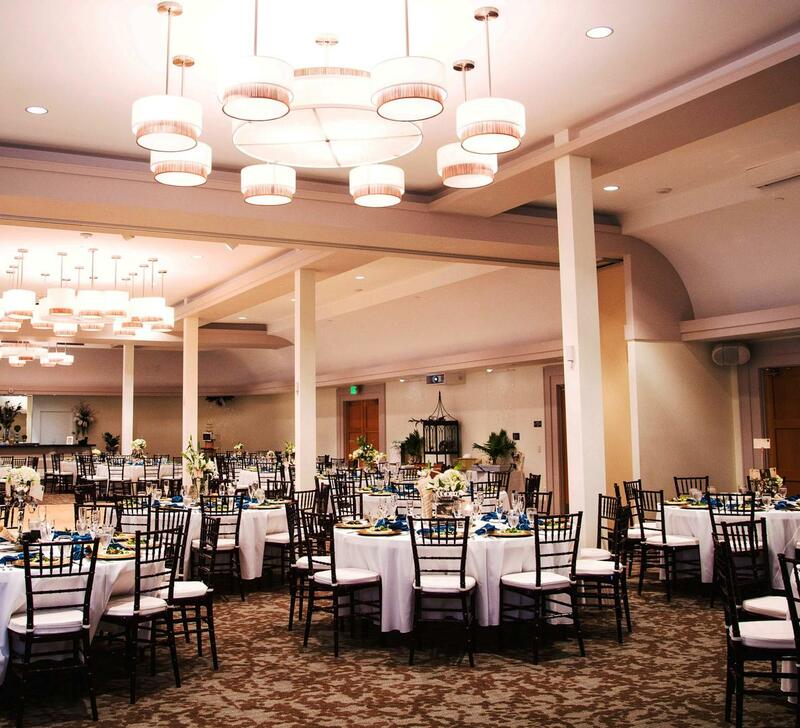 Rent Culpeper Center & Suites | Corporate Events | Wedding Locations, Event Spaces and Party Venues. The Culpeper Center is more than a venue; it’s the total package when it comes to planning events. As Culpeper’s premier banquet center, boutique hotel & inn, we can offer amenities that you just won’t find elsewhere! Culpeper Center’s diverse floor plan and high-tech customizable LED lighting creates the perfect atmosphere for any social gathering. Whether you are planning a bar mitzvah, anniversary party, holiday reception or fundraiser, our team of event professionals will provide the guidance you need to host a successful event. We take extra care to ensure that when you work with us, your goals are met and the event is a success. There’s no better way to get started on a successful private party than to work with the Culpeper Center.